and to all a goodnight. My broadband router has died, so I am taking this as life's way to telling me to give it a rest until the New Year. To close 2014, here's someproof that my poor, much maligned camera can still do okay if given just a bit of daylight. 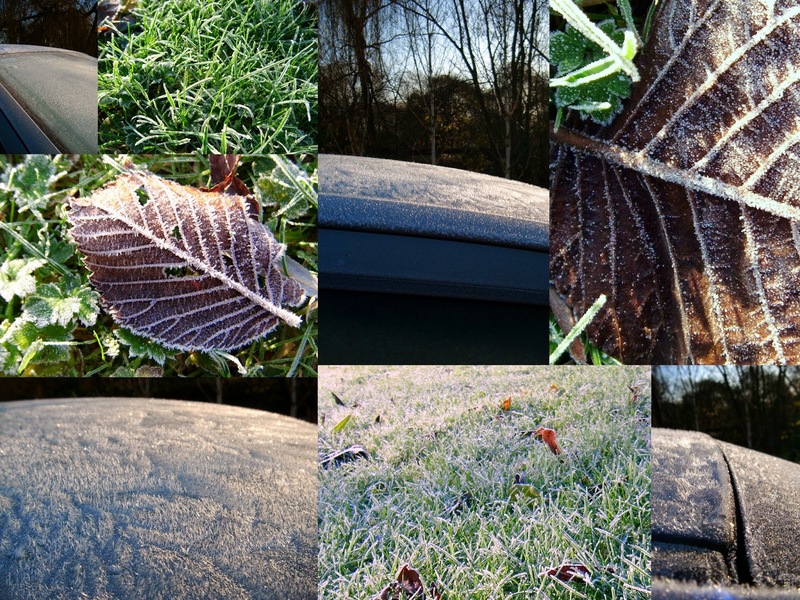 5 minutes of frost, first thing in the morning. Thanks for reading, hope to see you again next year. I'll link up for one last time with Nina Marie for Off the Wall Friday. have a good holiday and rest up for all that blogging next year! I'll be here waiting for you! Seems like a good time to take a break anyway. Have a wonderful Christmas and we'll visit again in 2015. Wonderful article.Thank you for providing this informative article.This article helped me in a great extent.This is really interesting to read this.Although the language used here is simple and awesome.Every reader will get some useful information from here.Visit best essay writing service to get more details.